Established in 1900 by Issac Farrar, the home offers gracious living in a beautifully appointed Victorian home. Located in a quiet residential neighborhood, it is conveniently close to churches, the shopping district and medical facilities. 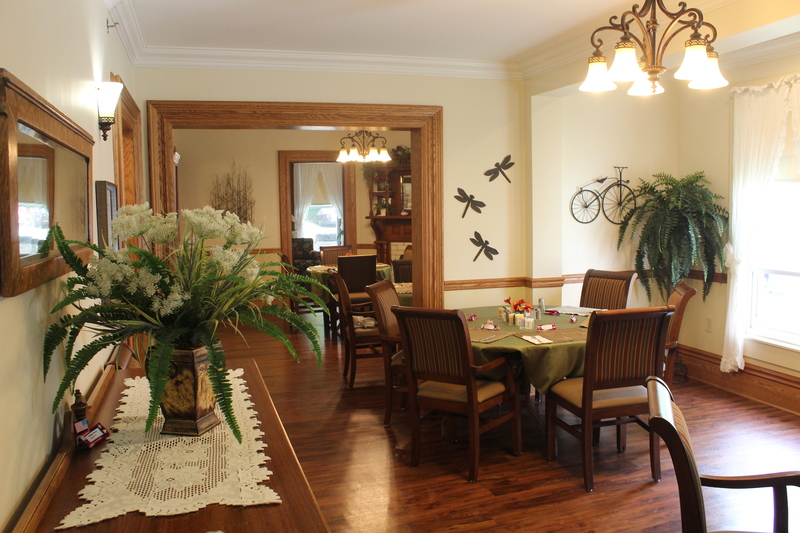 Over the years the home has grown in size and expanded its services to meet the needs of aging men and women. 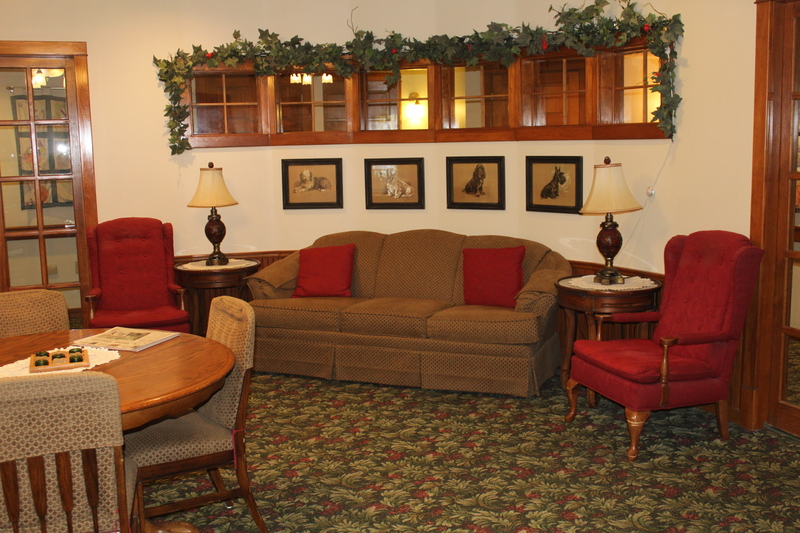 In now provides a comfortable home for 30 residents. The Farrar home is a non-profit organization under the direction of a Board of Directors. They take pride in maintaining a well respected and secure home offering an affordable and attractive alternative to living alone. Call or e-mail us to schedule a tour and discuss the options available to you. We are always happy to welcome visitors and show our home. 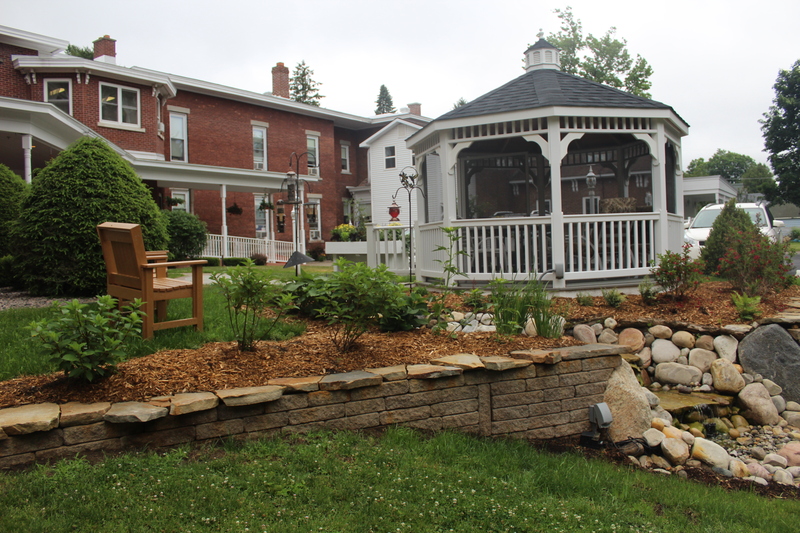 We now offer respite care, a first of it's kind in Malone. “As for Aging, embrace and love it, It abounds with pleasure if you know how to use it. The gradually declining years are among the sweetest in a person’s life, and I maintain that, even when they have reached the extreme limit, they have their pleasures still. Thank you for your kindness, compassion and great care that you gave to our mother, Joanne, while she resided at the Farrar Home. Just a short note to thank you for the lovely floral arrangement sent to mom’s funeral. As you know, mom always cherished the time she spent at Farrar; she referred to it as “home” when she transferred to the Alice Center for rehab. Most importantly, she valued the many relationships with residents and staff that evolved over the years. Thank you for the great care and commitment that was given to Mom throughout her later years. It was comforting to know that she was in good hands. 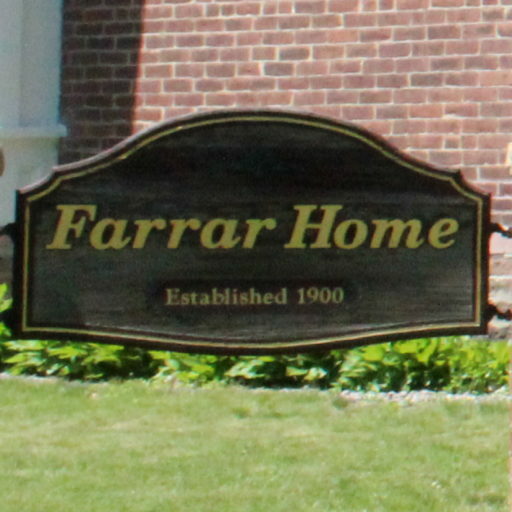 Farrar is a unique and compassionate home in what is often an impersonal world. Malone is very fortunate to have the Farrar Home and its wonderful staff. Just a small token if our appreciation for everything you all did for our mom. Especially for the excellent care she received from everyone and for putting up with her antics. A special thanks to Ryan for helping us move her furniture. Mom truly enjoyed her time at Farrar- almost 7 years. From the fine food, your kindness, and support was outstanding. You should all be proud of the care and service you supply day in and day out. The flowers were beautiful. Thank you for the kindness and care that you gave our brother, Jack Perry, while he was a resident at the Farrar Home. There is a feeling of peacefulness and calm that I felt whenever I visited. We are lucky in the North Country to have a place such as this. Jack enjoyed his stay with you very much. Special thanks to all of you for taking such good care of our Dad. Dad loved his "Far" Home as well as all of you. It was great comfort to the family knowing that he was in such good care. God Bless you all. Thank you for everything. We appreciate the care your staff provided to our mother. She never wanted to "be a burden" to her children, but she did need some help and supervision. She was so very happy at the Farrar Home. Thank you so much for the flowers that were sent at the time of Dad's passing. It was a beautiful arrangement. Mostly, our family truly appreciates the great care and kindness that was given to dad during his stay. Your help and support have meant so much and made a difficult time easier. Dad did enjoy his stay and was so happy to make new friends and get reacquainted with others. His days were more fulfilled as opposed to sitting home alone all day, and he was grateful for that. Again, we are forever grateful for everything. I want to thank you for the flowers you sent my mother's funeral. But more importantly, I want to thank you for the wonderful care you provided to mom. She always said that the Farrar Home was the next best place to home. I believe this to be a great compliment and reflects how wonderful you all treated my mother. Thank you for all you did for mom. Thank you for all you did in the fours years she was there and the wonderful care. We will also miss all of you. You became like family to us. We would like to express our deep appreciation not only for the beautiful floral arrangement we received at my Dad’s passing . Most importantly the outstanding care, sensitivity and compassion that our Dad, John, received while a resident at the Farrar Home. The concern and caring interactions of staff are all evidence of the outstanding job and commitment of the Farrar Home staff. You have our deep and sincere appreciation for all that you have done and continue to do for our family. For more, go to our Testimonials Page under the "About Us" menu tab. Powered By by Inkhive Themes. © 2019 The Farrar Home. All Rights Reserved.